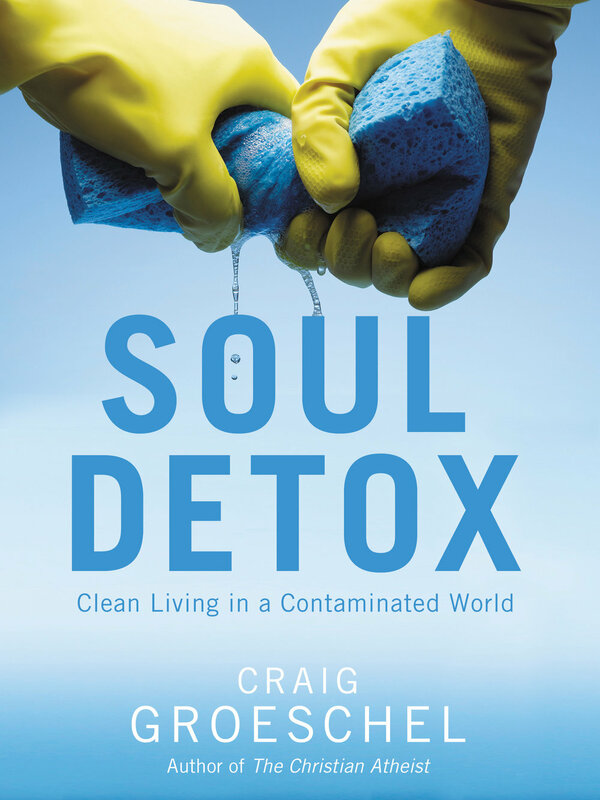 Soul Detox, by Craig Groeschel, is a highly recommended book about purifying our lives and living in a way that honours Christ. Craig is very open about his own struggles with cleaning the cruft out of his life as he examines this topic. Soul Detox will leave you rolling in laughter at one moment and tearfully examining your life the next. Craig leads the reader through an examination of "Toxic Behaviours", "Toxic Emotions", and "Toxic Influences" while giving practical insights and advice. Overall, Soul Detox is a must-read book for all believers. Pick up a copy and read it with a prayerful attitude, an open mind, and an open heart. And please, don't let its $11 price tag deter you. If you attend Abundant Springs, talk to me and we'll make sure you get this book in your hands or on your computer.